If you had to cast your own character in a movie, who would you pick to play you? 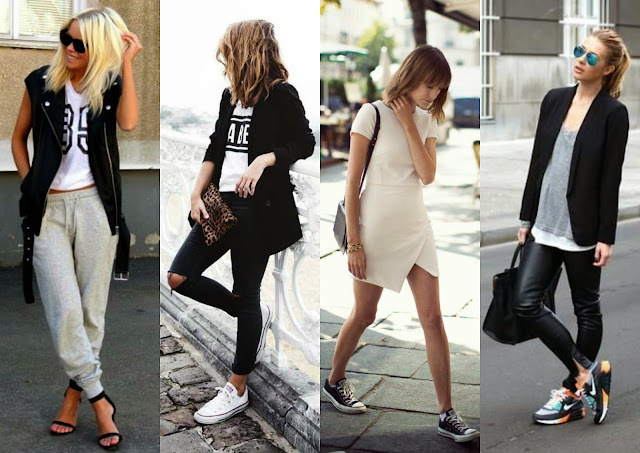 If you think the athleisure trend is going away sometime soon, then think again. We don't know if the continuously growing popularity of athleisure means the end of regular casual wear as we know it, what we do know is that athleisure will be sticking around for a long time. Think about it; it's the perfect combination of casual and active wear - comfort, style and function all rolled into one so, we are not in the least bit surprised that more and more people are jumping on the athleisure band wagon. When you do your dumping business, do you do a quick appraisal before flushing? No? Well, you should. According to Genevieve of Mama Natural, your poop has a lot to say about you. Yep, gossip and all. To find out, all you gotta do is look. It tells what you ate/drank and how much, plus everything else going on inside you. Don't you ever wonder why Doctors request a sample of doodies? It means there's something you're probably not telling that those little (or huge perhaps? yeeesh!) gossip mongers will. Let's find out, shall we? So You Think You Can Blog? 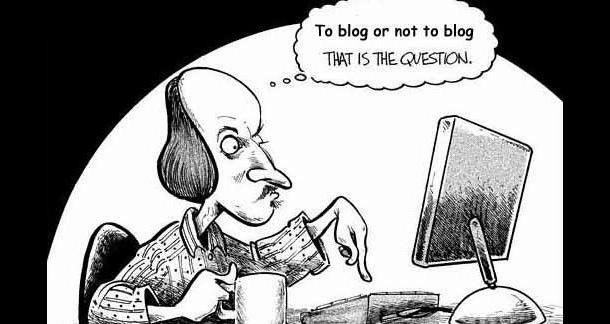 You want to blog, eh? Well, buckle up then. A number of people have asked me questions about blogging. In this post, I'll try to address those questions with what I have learnt so far as a blogger. Enjoy! New Post On Bella Naija! Yippeee!!! 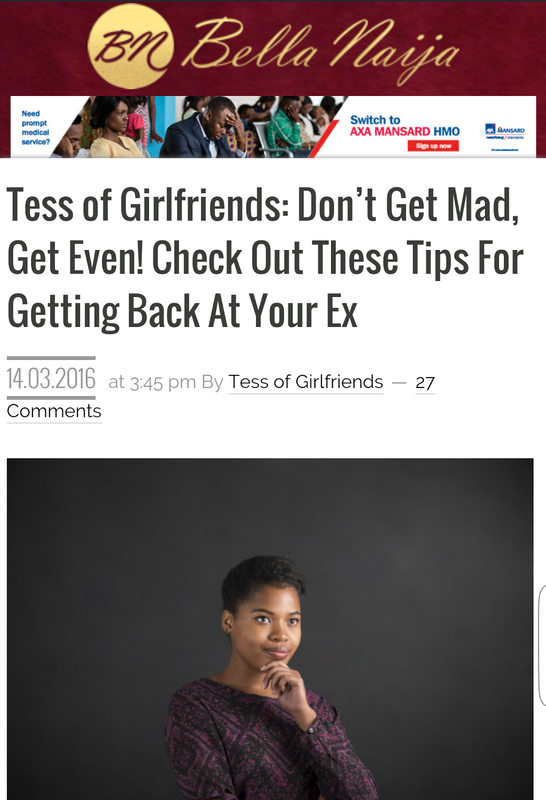 Seen the new post on Bella Naija? The last time we discussed rules, we talked about the rules of dating. (Click here if you missed it). What was missing in that post however, was the aspect of online dating. Now that we practically live our lives on the internet, it would be wrong not to acknowledge that online dating is a thing... a thing gaining more ground with each passing day. I know a friend of a friend of a friend's cousin who got married to a guy she met on Facebook after one month. I kid you not! It's been 6 years and as far as I know, they are still [happily *I hope*] married. Based on the feedback received from the survey carried out a short while ago, a reader (Hiiii Angel!) asked that we discuss the notion that "It's more difficult for a chic to find a husband after the age of 30". If you're a single chic and have crossed the big "Three-Oh" (or fast approaching it )... fret not! You're certainly not alone. Get in here and let's chew on this for a bit, shall we? 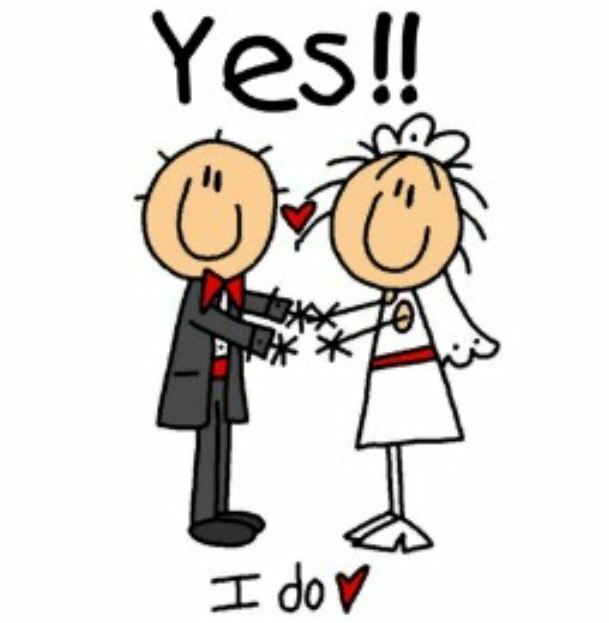 While we wont be stopping or slowing time to stop your journey into/through your fourth decade on earth, we can certainly discuss and come up with solutions for finding a husband at or after the age of 30. The Concept Of "Marrying Well"
If you're married, or single and of marriageable age, then chances are that you've been told to "marry well" several times. But what does "marrying well" really mean? Ah! That's the million dollar question. Let's dive in shall we? ...that heeded our request for thoughts/opinion about the blog. We got a wealth of information, especially from people who opted to give their feedback privately. We have taken all suggestions under advisement and we are pretty excited about using them. We may not use all, but we'll definitely be implementing some of them. Thank you once again. PS - The giftie contest is still open. Click here to join in and win the giftie! 1) Type your comment in the comment box. 4) Click "publish" then confirm you're not a robot and click "publish" again and voila... you're done!